Dr. Carpet Irvine is always ready for an immediate carpet cleaning need of our customers. 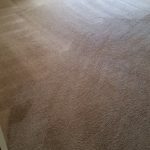 Now, more than ever, when we approach the summer, same day carpet cleaning in Orange County, California, is at high demand. We believe a major reason behind it is the nature of this generation, we want things now and we want them with the highest quality. 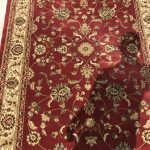 Therefore, we have geared up for many years to offer our same day carpet cleaning in Orange County, California.In addition, aroudn this time a year you are still likely to find water damage and other emergency carpet cleaning service in demand. For example, last night we were called for a water damage in Laguna Niguel, California. Around 7pm we recieved the call that by trying to mount on the TV to the wall, they drilled the fire sprinkler water line. So, the room got sprayed and wet all around. We managed to be there in less than 1 hour. 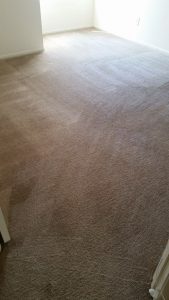 The second factor we discussed earlier in the high demand for same day carpet cleaning in Orange County, California, is the need for a true high quality carpet cleaning service as well. In first place finding a high quality carpet cleaning service is not easy nowadays. More so, is to find them on the same day.Therefore, we offer our customers the highest quality on carpet cleaning. 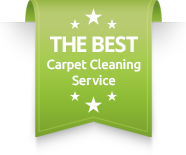 Being the top carpet cleaning service in the area has perfected us. Also, we were chosen by many local directories as top carpet cleaning service in Orange County for several years. Our goal is always to exceed your expectations. 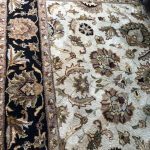 In addition, we provide you with the best experience and second to non quality of workFor more information about our same day carpet cleaning in Orange County, California, please contact Dr. Carpet Irvine.